Count on a Trane® furnace to keep your home warm and comfortable for years. With the best value in the HVAC industry, Trane® furnaces are built for durability, economy, and comfort. 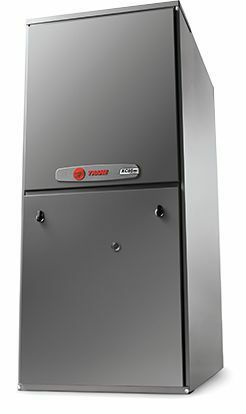 Evergreen is the highest rated Seattle furnace replacement contractor, meaning your Trance® furnace will work how it is supposed to for a long time! 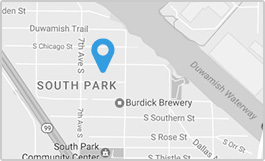 When it comes to installing a new, energy-efficient gas furnace in your Seattle home our experienced technicians have worked with products from many manufacturers. We're partial to Trane due to their superior performance and reliability. XC95m. This Energy-Star qualified model includes a modulating gas valve for greatest efficiency, and rates at up to 97.3% AFUE and includes intelligent features such as ComfortLink II Communicating Capability. S9V2. This model includes a 2-stage gas valve so it can produce 2 different levels of heating for increased efficiency. Small cabinet design allows it to fit in almost any home. Energy Star qualified, with a 96% AFUE rating. XV80. 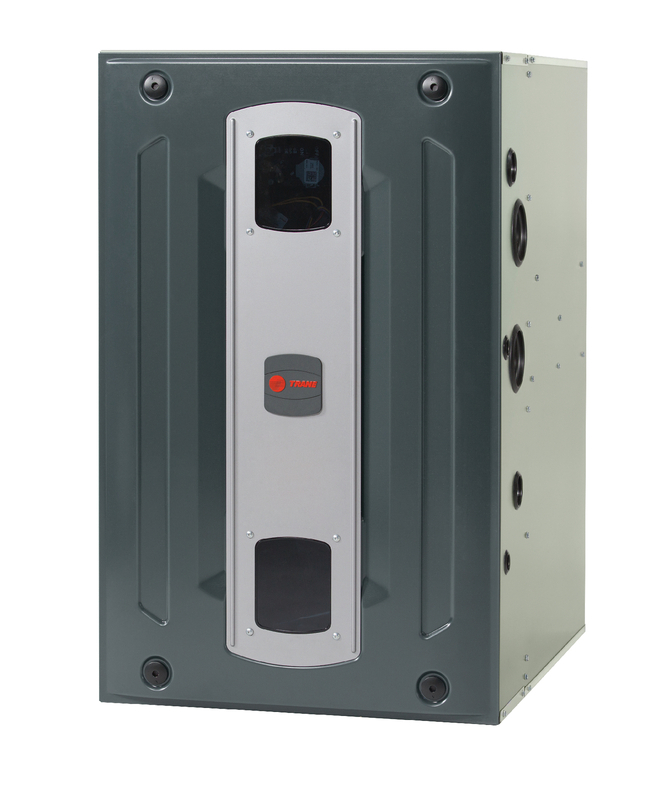 This economical model features Trane's renowned durability and quality construction and provides an efficiency of 80% AFUE.